We are a family-friendly restaurant and children are always welcome. 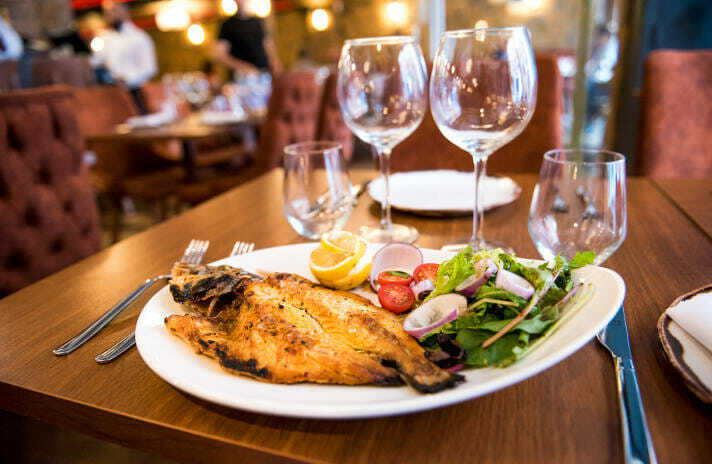 Our selection of children’s dishes is available all day. 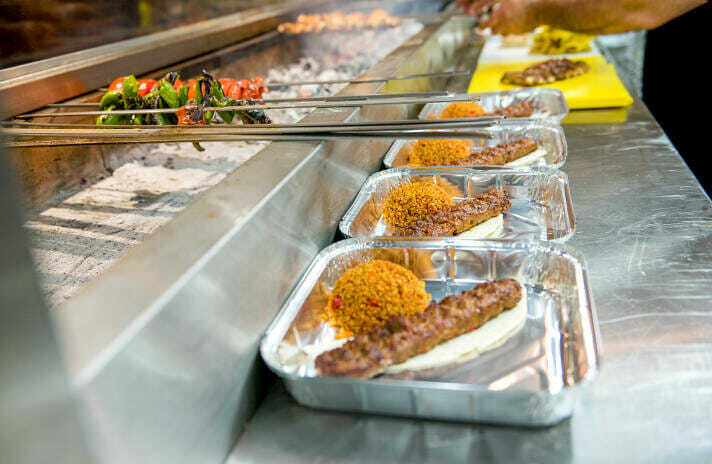 Experience the taste of the Mediterranean in the heart of Stevenage with our authentic, freshly prepared Turkish food.